The Minister of Education, Malam Adamu Adamu, has urged higher institutions and the general public to disregard reports on social media, claiming he has cancelled Post-Unified Tertiary Matriculation Examination (Post-UTME). This was contained in a statement by the Federal Ministry of Education on Wednesday in Abuja, signed by Director, Press and Public Relations, Mrs. Priscilla Ihuoma. 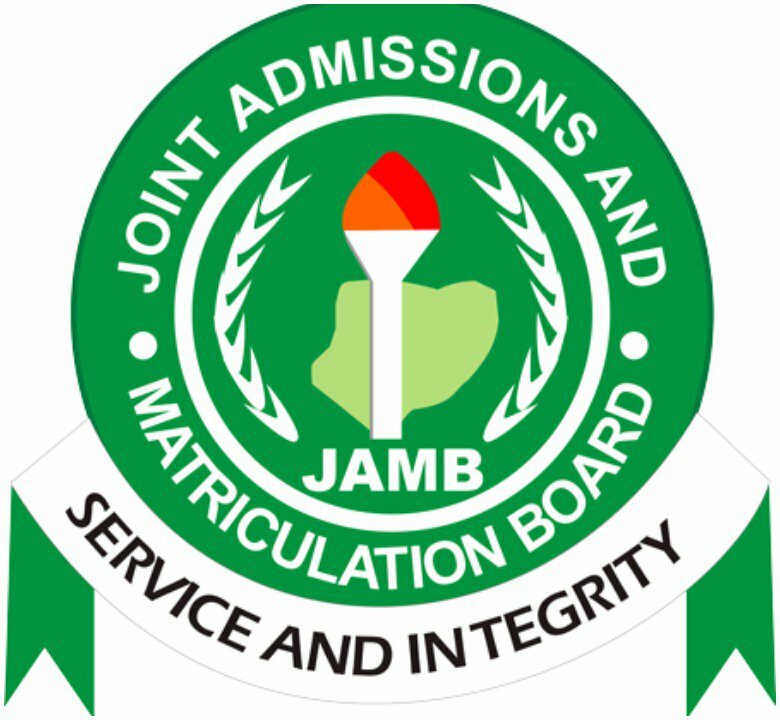 Institutions were also directed to carry on with the conduct of the Post-UTME. Ihuoma said that the minister also warned that institutions charging above the stipulated sum of N2,000 for the exercise would be sanctioned. “The attention of the Minister of Education has been drawn to a news report in the media claiming that the minister had issued a directive to universities to cancel the Post-UTME examinations already scheduled. “The statement, according to the report, was issued by Mr. Ben Goong, Deputy Director of Press. “The ministry would like to assert emphatically that the report is completely false and without foundation; Minister therefore urges universities to go ahead with their Post-UTME arrangements as earlier planned. “Mr. Goong, who purportedly issued the statement, ceased to be a staff of the Ministry since November, 2016. “The attention of the minister has also been drawn to some of the institutions who are charging more than the stipulated N2,000,” he said.